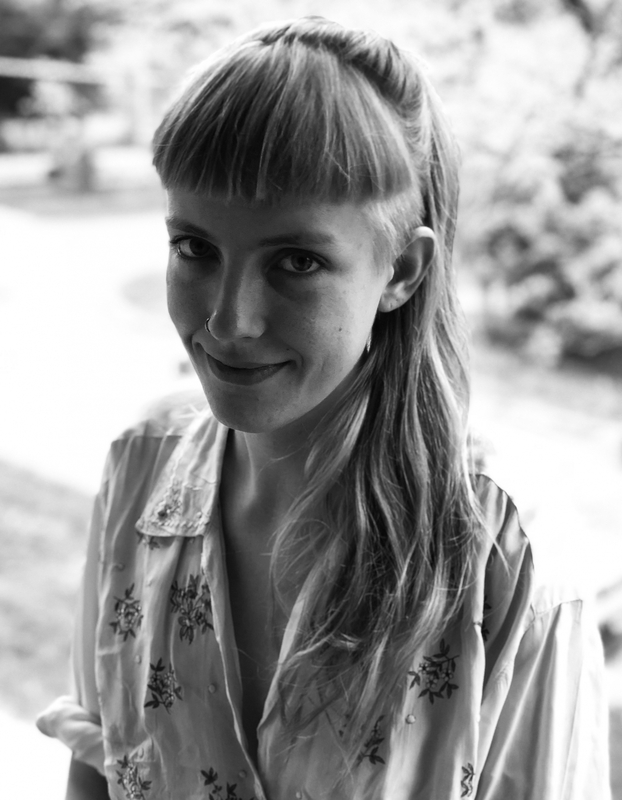 Phoebe Little is an artist, illustrator, and writer living and working in Lincoln, Nebraska. She earned her Bachelor of Fine Arts in painting at the University of Nebraska, Lincoln in 2016. Her most recent book, Cliterary Journal, is the first in a series of anthologies of feminist comics, essays, drawings, and personal narrative.